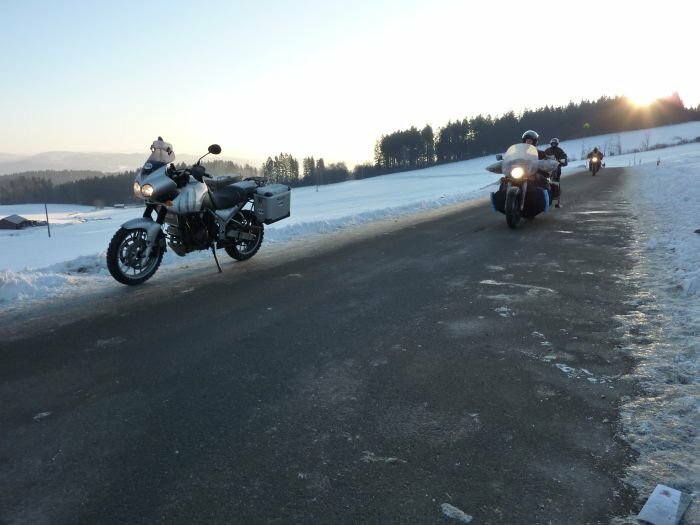 There are four main things to keep in mind when buying a new pair of winter motorcycle gloves. They must keep your hands warm, dry, comfortable and well-protected. If you tick off these four fundamentals with your purchase, you can rest assured your hands will be toasty and safe throughout the many months of winter riding. As simple as this sounds, it can be confusing when you’re confronted with the huge variety of makes and styles of glove on the market. With this in mind, we’ve joined forces with online motorcycle retailer XLmoto to highlight what to look for when buying a new pair of winter gloves. 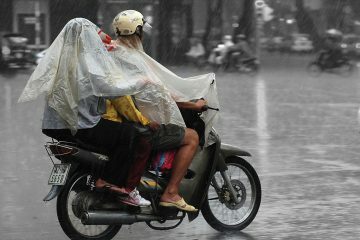 Your hands are on the front line when it comes to body parts that get cold on a motorbike. It’s also amazing how quickly cold hands can affect the rest of your body and make you feel miserable in the saddle. Gloves with good insulation will trap air so it is warmed up by your body heat (and heated grips). The better the insulation, and the more of it there is, the warmer you’ll be. However, too much means will see you losing dexterity when using the brake, clutch and other controls, along with being unable to feel your bike’s switchgear. You’ll want to walk the fine line between staying warm and ensuring you have enough movement in the glove to operate your bike safely. The instinctive reaction when you have an off is to put your hands out in front of you to break your fall, so good armour in the right places will help protect your hands from an impact and provide abrasion resistance if you do find yourself sliding down the road. You’ll want to see armour on the knuckles and some extra protection for your fingers, as well as padding on the palms. Well-placed sliders will also help prevent the glove from catching on the tarmac and causing further injuries. If your budget will stretch to it, we’d recommend opting for a waterproof membrane like Gore-Tex that is bonded to the glove. Due to the manufacturing process, this is often more expensive than the alternative, a waterproof liner that sits inside the glove. On less well-made gloves, these inner waterproof liners, or drop liners as they are known, sometimes get twisted out of shape over time and prove difficult to get on properly. Drop liners also allow water to penetrate through the outer material and pool inside the glove, acting like a fridge to make your hands feel colder than they should. It’s natural to put your hands out when you fall which means they are likely to take a knock if you crash your bike. The palm should be one of the strongest parts of any glove with excellent abrasion resistance. The cuffs on your glove should be thin, slim-lined and fit close to your skin. This will allow you to tuck them under the cuff of your jacket to stop rain running down your arm and into your glove. A visor wipe is immensely handy and is a good addition to any glove. Usually made from rubber or suede, the little wiper is found on your finger or thumb and allows you to clear dirt or water from your visor, like a mini-windscreen wiper on a car. 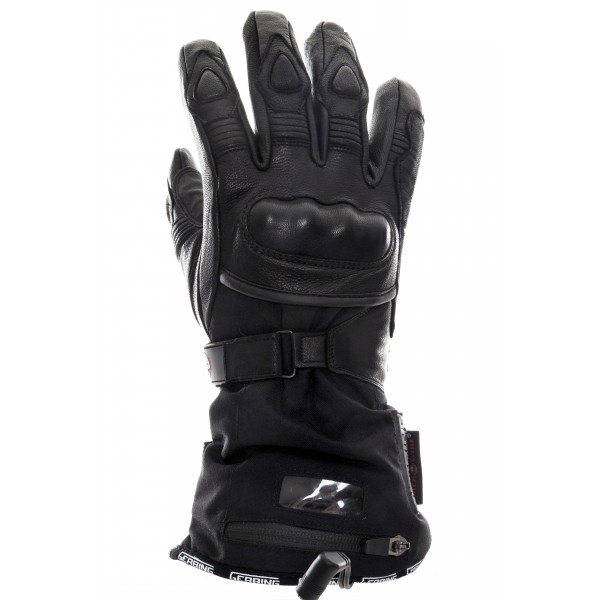 A good pair of winter gloves will often feature adjustable fastenings on the wrist and cuff. 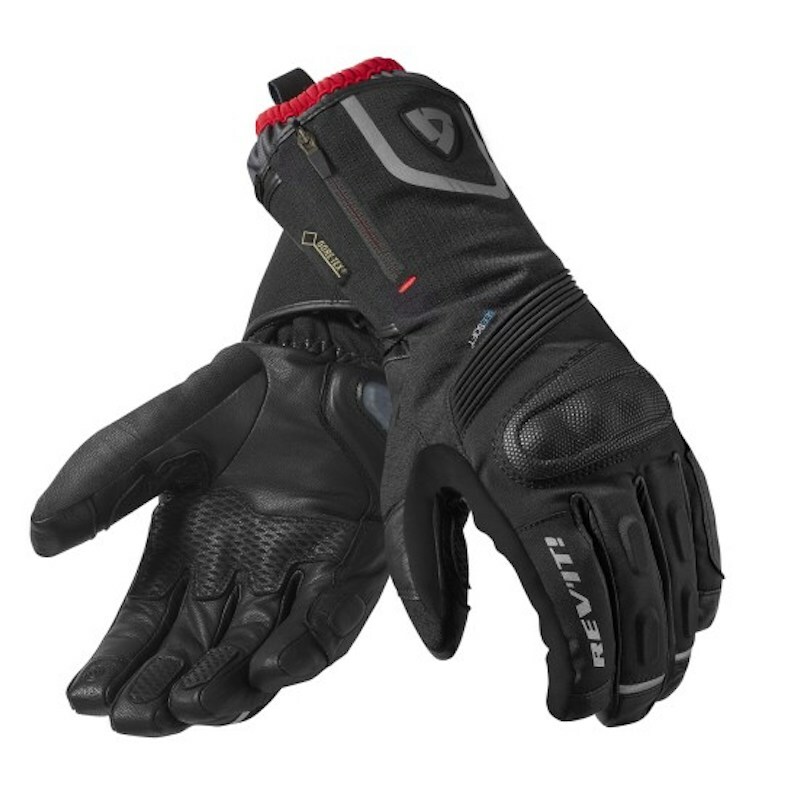 This will allow you to get a comfortable fit, keep warm air in, and ensure gloves stay on your hand if you come off your bike. The more comfortable you are on your bike, the more likely you will be paying attention to the road. If your gloves are lined with a soft material like a micro-fleece, it will help keep your hands feeling warm and cosy. 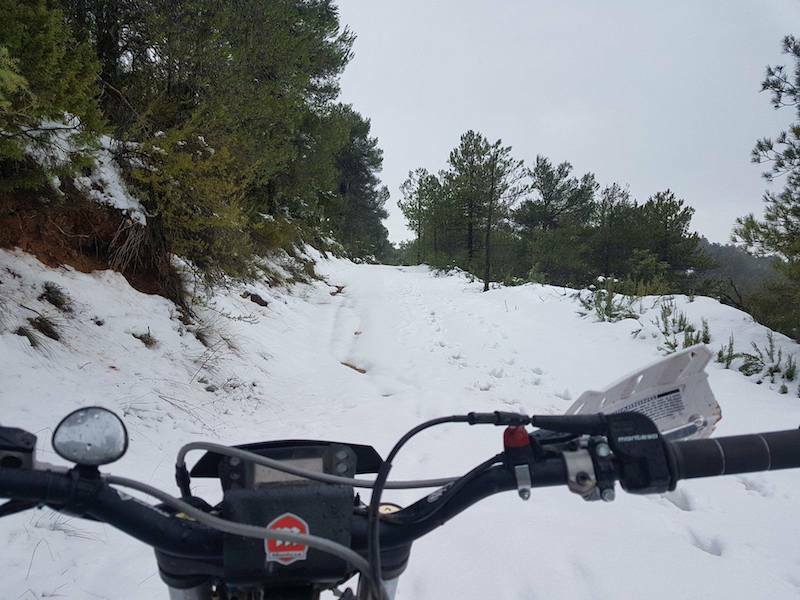 The best approach to buying any motorcycle gear is to think about the type of riding you’ll be doing and what sort of weather you’re likely to ride through. If your winter riding is confined to short jaunts on clear, crisp Sunday mornings, you won’t need to spend big bucks on heavily insulated gloves that are likely to overheat. Likewise, if you spend the colder months slogging up and down the motorway at high speed in all weathers, you’ll be grateful you splashed the extra cash for some extra warmth. 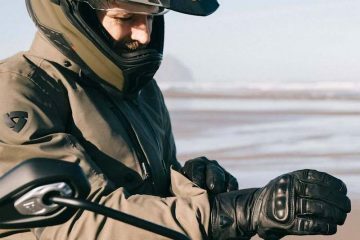 By being honest about the type of riding you do in winter and by ticking off the features highlighted above in this article, you’ll be able to buy a pair of gloves that will help you enjoy riding your motorbike all winter long. 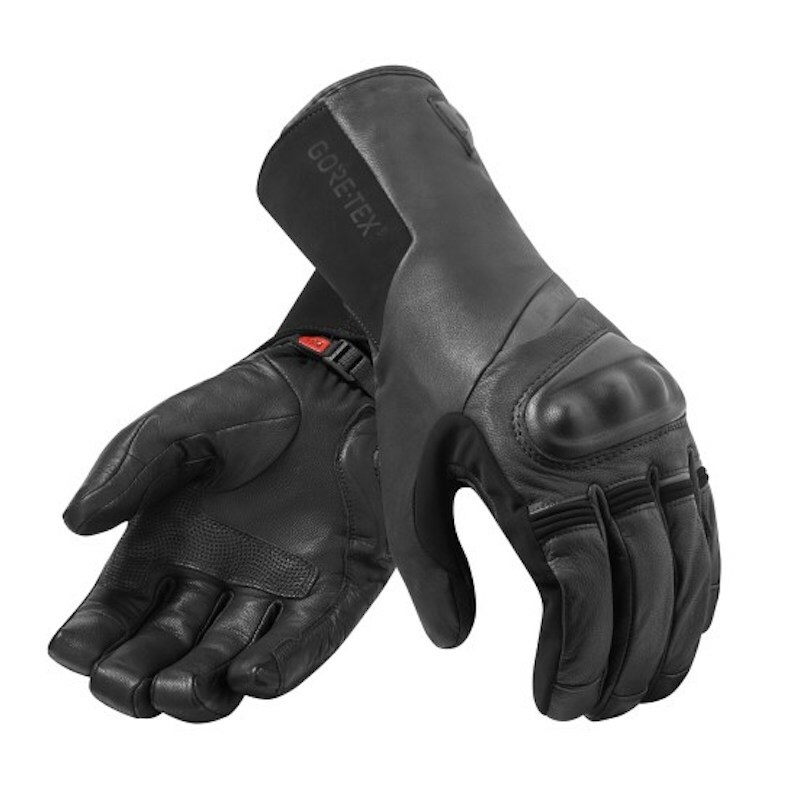 Online bike shop XLmoto sells a huge selection of motorcycle gloves for all seasons at varying price points. 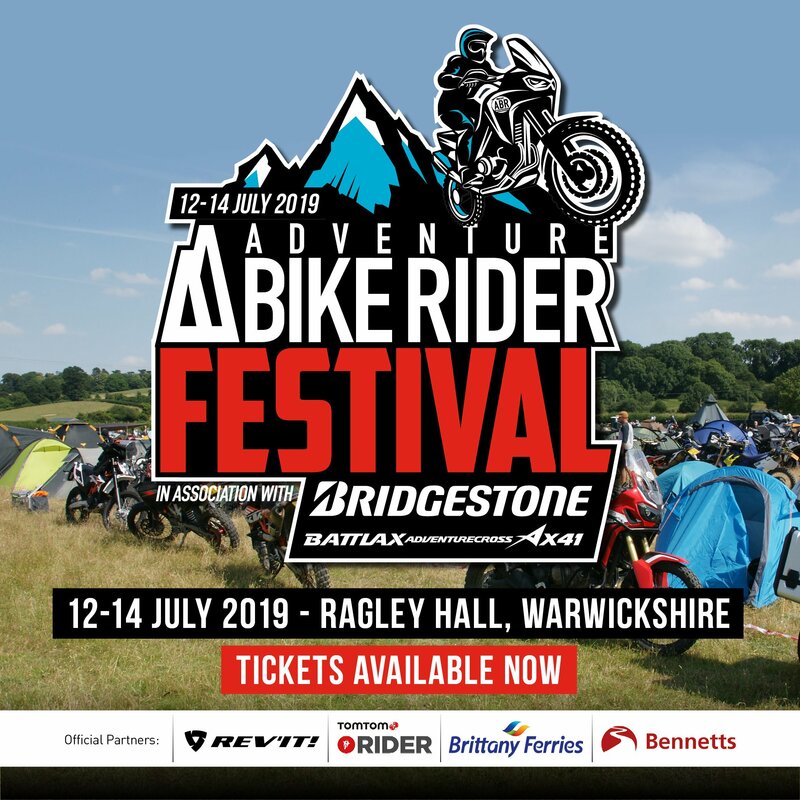 This means there is something to suit everyone’s budget so you’re sure to find a new pair of riding gloves to suit you.